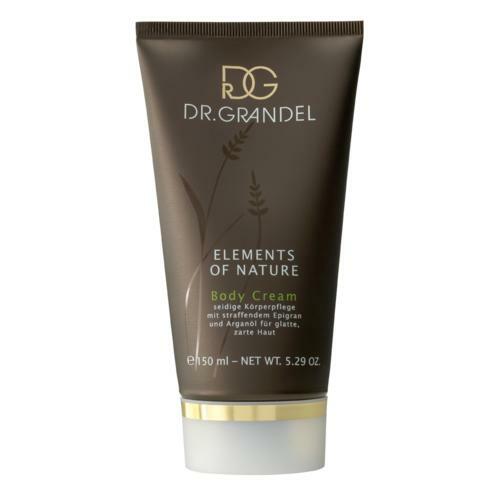 This very well-tolerated 24-hour skin cream with soothing ingredients from chamomile and wheat germ has anti-inflammatory properties, increases the moisture content of the skin and protects against negative environmental influences. 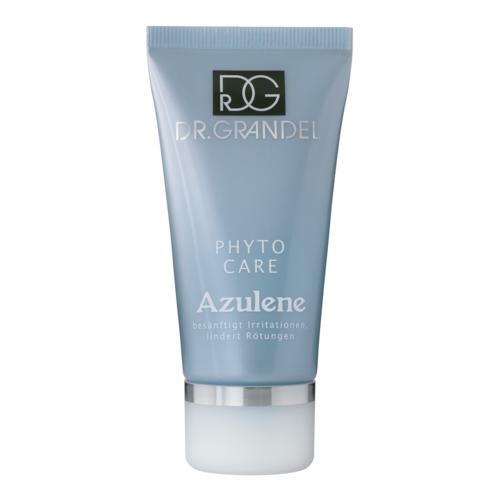 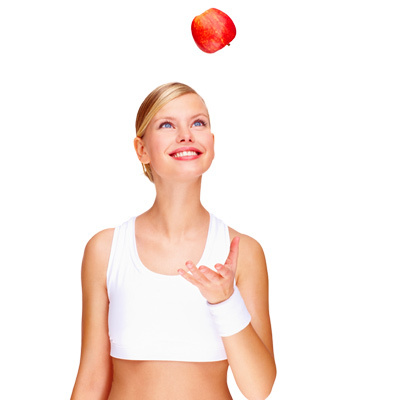 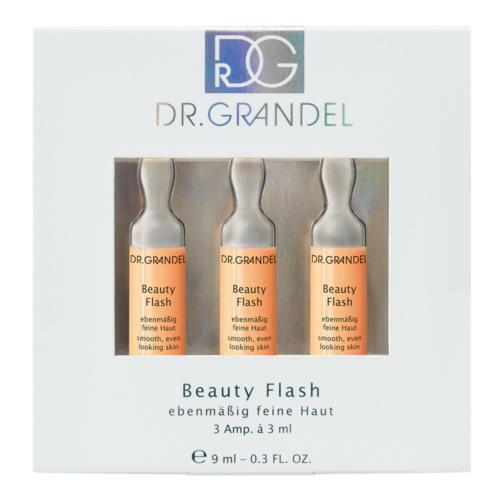 DR. GRANDEL Azulene is also suitable for the local treatment of rough or red patches. 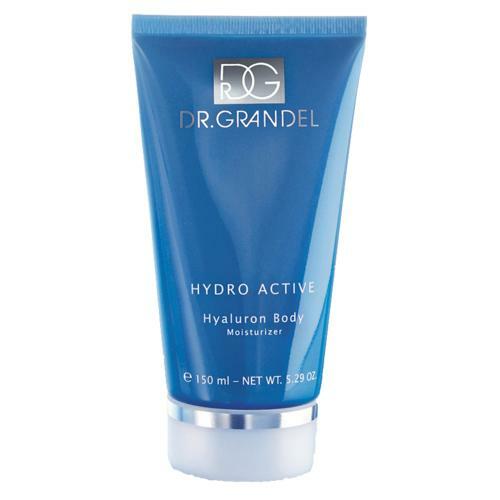 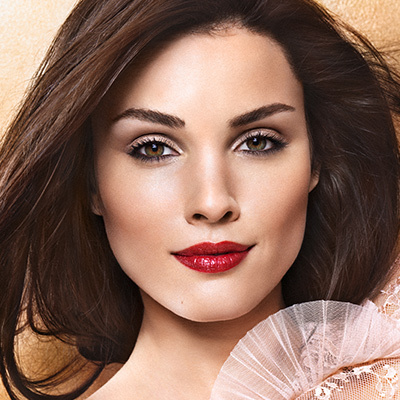 For a balanced complexion, leaving skin feelingn pleasantly soothed. Tip: Carotin cream and Azulene creme are a wonderful combination for daily basic care and can also be used together, i.e. 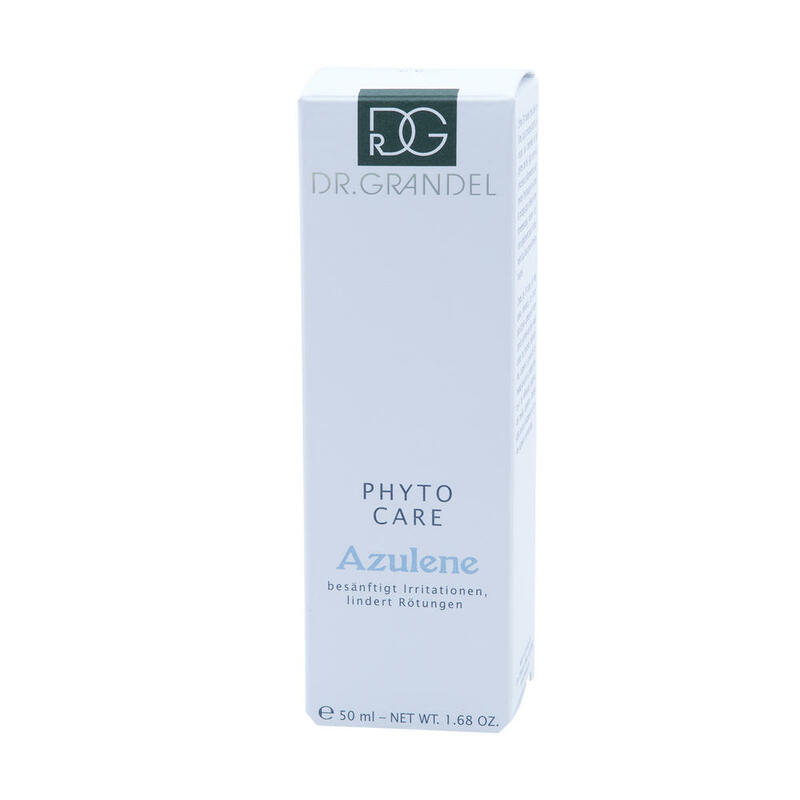 Carotin by day and Azulene in the evening. In addition, Azulene cream can also be used on the body whenever redness needs soothing and the skin needs support. Apply an amount of cream the size of a hazelnut to face, neck and décolleté in the morning and/or evening after Cleansing and after applying a suitable eye care product.